We know that you want the best for your baby! 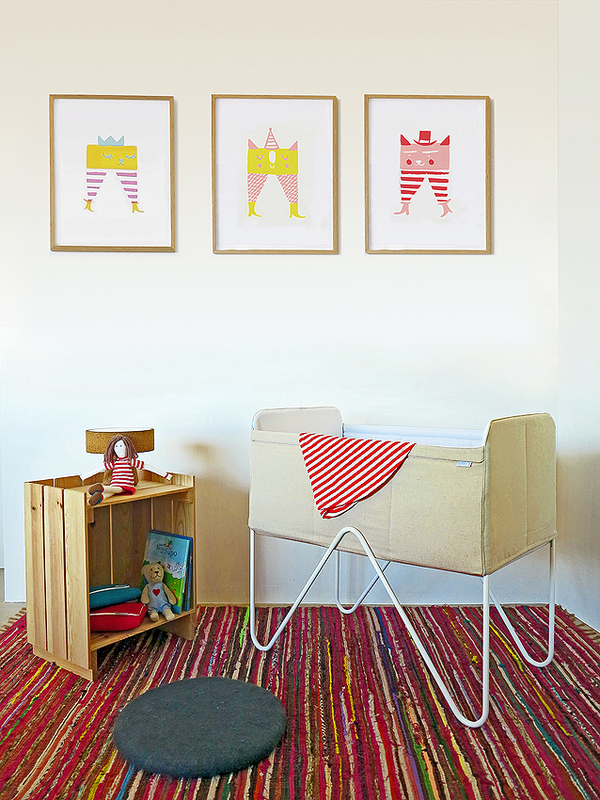 During the first months your baby will share your bedroom, and space will change! 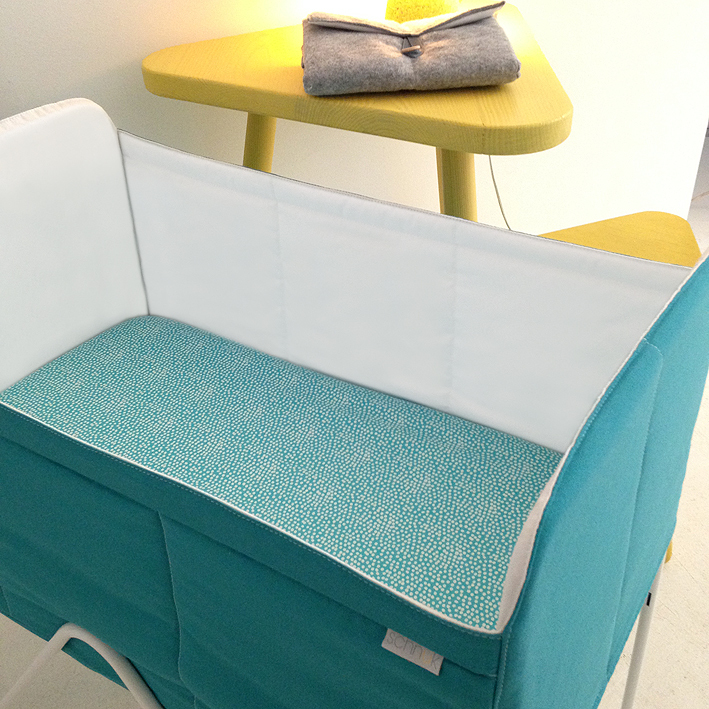 You want it to be confortable, inviting and beautiful for you and your baby. 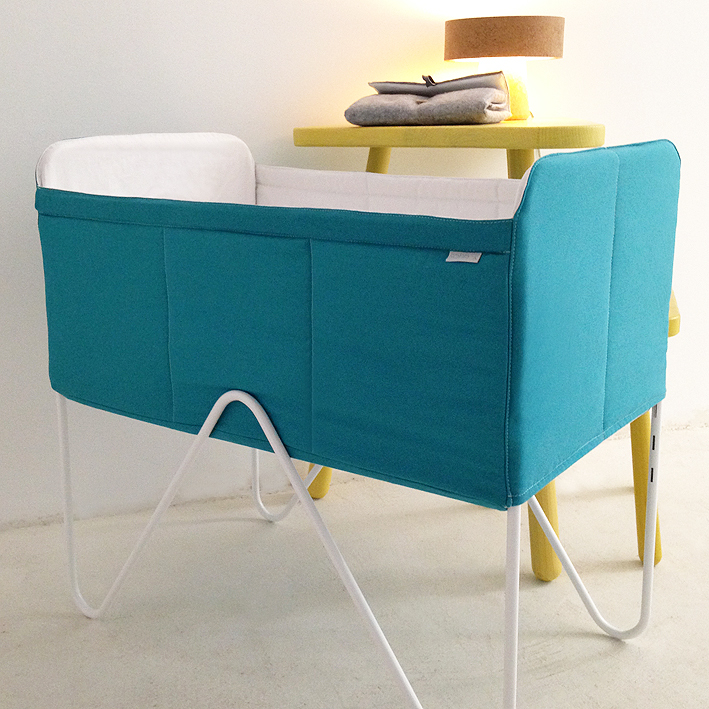 With all these changes in mind we came up with Schnukbaby - a cradle for your baby, that you will love. 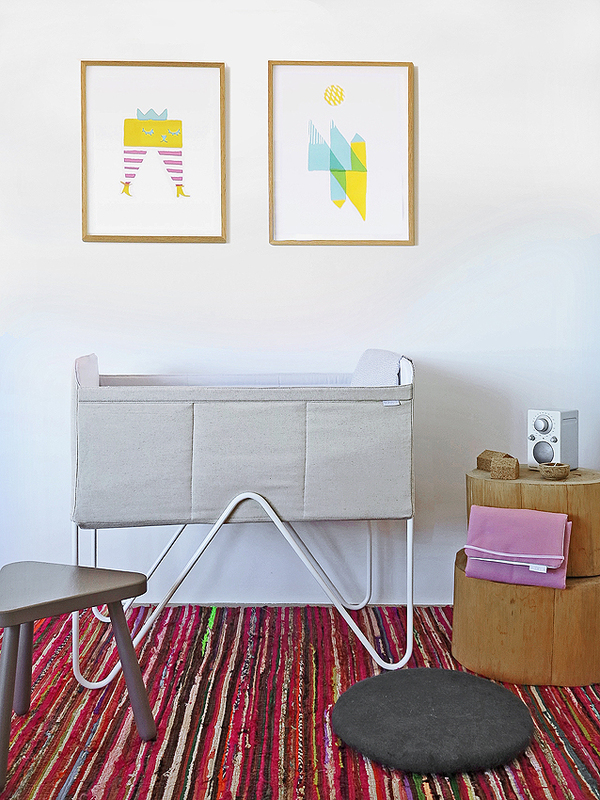 Not only it will help your newborn sleep confortably it will also look great in your bedroom. 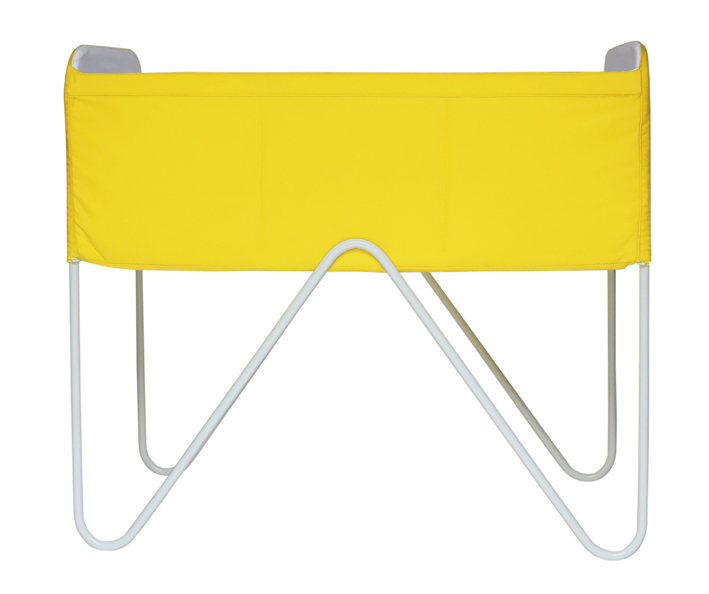 Being lightweight and so easy to assemble, it allows you to take it anywhere. When you go on vacations or just for the weekend, your baby will always sleep in is own cradle as confortable as he sleeps at home! It comes in different colors for you to choose the one suiting you the best. The fabric is 100% cotton and has a Teflon finish that grants it some impermeability if you need to clean it with a cloth. 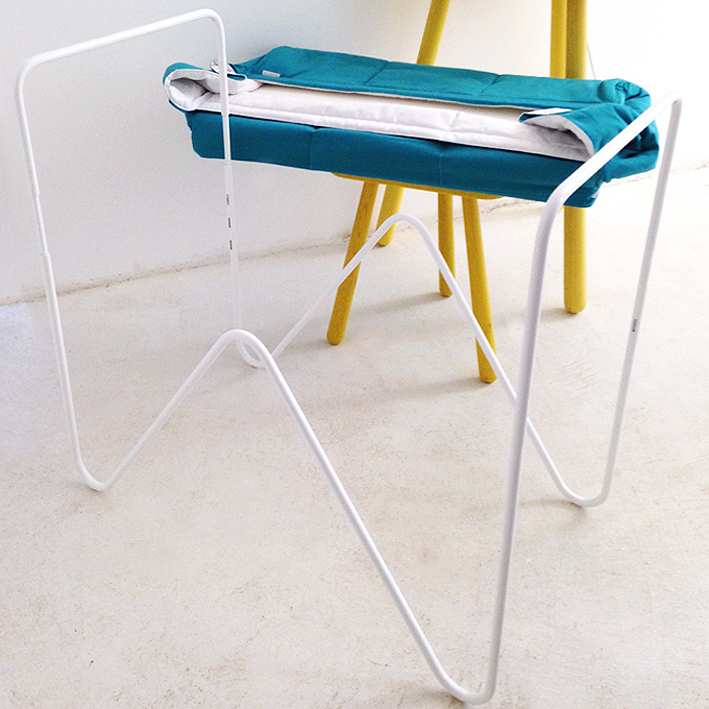 For full wash, just take the side bars and the wooden base, wash it inthe washing machine and let it dry naturally. Dark colors have to be washed in cold water and lighter colors no more than 40 degrees Celsius. 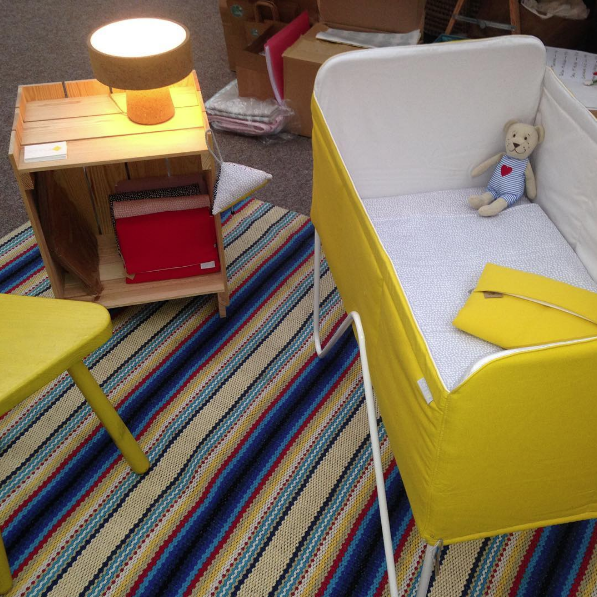 Schnukbaby comes with a mattress, a wooden base, and tilting options (5 to 10 degrees) to make sure your baby rests always in the best position at any situation. 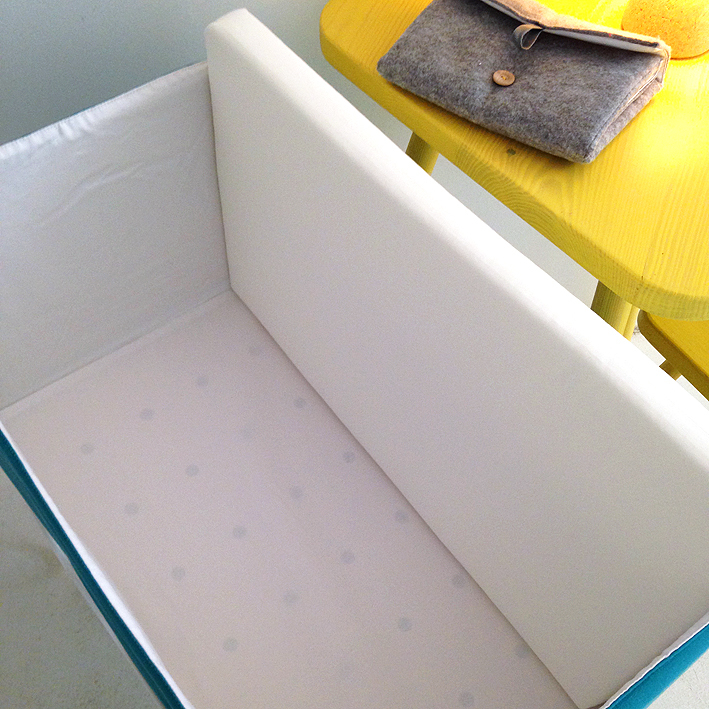 To complete your Schnukbaby, you can also buy the mattress protector and fitted sheets. Made in Portugal, with love!